Season 4 is halfway done and the mid-season finale ended with Too Far Gone, drawing 12.1 million viewers. The Walking Dead continues to be the top rated television show among the highly important 18-49 demographic, that all cable networks shoot for. The mid-season finale was up 29% from the same time last year during season 3, which is definitely a good thing. Not only did the mid-season finale show strong gains from the prior year, but the Talking Dead did as well. The Talking Dead, the show following The Walking Dead hosted by Chris Hardwick, racked in an astounding 6 million viewers. Season 4 of The Walking Dead will begin again on February 9th, 2014. 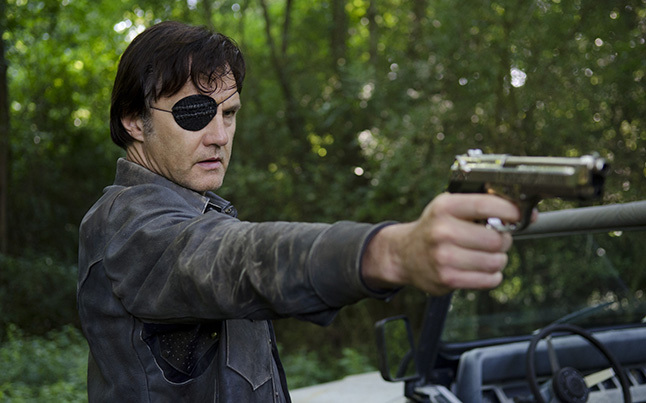 The prison is gone, The Governor is gone, and people are dead…the next half should be really interesting!